In Part 1 of Blog Posting, Keywords, Anchor Text, Tags, and Website Statistics we talked about Keywords and their importance on driving traffic. 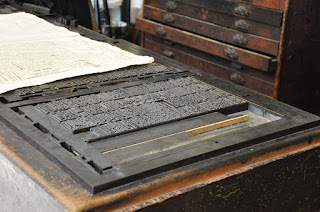 Today, in Part 2, we discuss Anchor Text and Tags. Another interesting fact in regard to the statistics’ referring sites is that the KCWM site itself is listed as a source. This is accomplished by creating anchor text within the post content and/or at the bottom of the post as “Additional Reading” or other worded lead-in. The anchor text (article titles) under this section leads the reader to another page/post within your site. Is there a difference between an anchor text leading to another post and simply putting the url itself? YES. 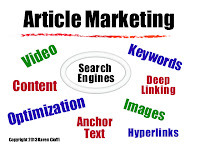 Anchor text allows search engines to easily find and index your content and they value this strategy; the url address doesn’t have the same ‘word power.’ Wikipedia says, “The objective of search engines is to provide highly relevant search results; this is where anchor text helps.” This is part of SEO. Next on my ‘to do’ list when posting an article on my site is to put relevant tags. • Tags complement categories. If you use Wordpress you’ll be able to and should use categories. Blogger does not offer this feature, so it’s even more important to use tags. • Tags should be focused and use the same ones for each specific topic. 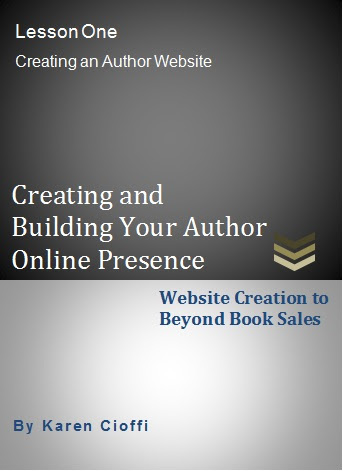 This means if you are writing about book marketing, use the same specific tags: book marketing, book promotion, etc. Don’t switch them up. Be consistent because it is this consistency that search engines will use to index your site and establish you as an authority on that keyword. This means a higher ranking in the search engines. 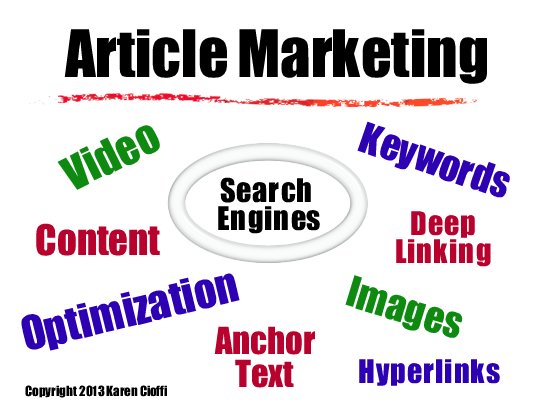 If you want to enhance your visibility, you need to SHARE each article/post. Wordpress and Blogger both have plugins or gadgets to provide easy ‘sharing’ to Facebook, GooglePlus, Twitter, StumbleUpon, Digg, and Linkedin. Make use of the ‘sharing’ feature. Then of course there are your other social networks, your groups. Don’t forget to post a message in your groups letting them know you have a new post up. Use these three blog posting elements for each of your posts and your traffic/views are sure to increase. 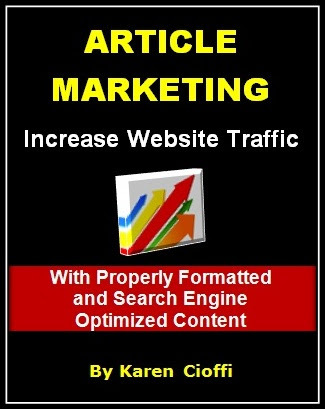 Find out what article marketing is and all you need to know about using your words, your content effectively to increase your visibility, bring traffic to your website, and increase your authority. GET THE FULL DETAILS: CLICK HERE! To keep up with writing and marketing information, along with Free webinars, join us in The Writing World (top right top sidebar). Karen, I'm still not sure what "anchor text" is. Can you give an example? Me too! Is it what you put on the end: "More on Marketing" etc.? Is it when you say: for more info check out my post on.... and then link it or use a url. Is it only on anchor post when it is referring to another post in the same blog? Guessing here but l think the anchor text might be an article title used as a link rather than just using the post's url. If I'm right, the links at the bottom of this article under the heading More on Marketing would be anchor text as would the ones below. Okay, sorry I didn't get back here sooner. Marketing is an ever-changing arena. What worked yesterday may not work today. What works today, may not work tomorrow. 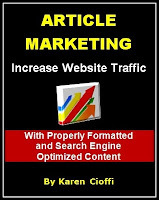 But, still writers of marketing articles continue to write on the topic. Okay, say the above pp is part of my post or article. The word I would focus on, since I have other articles on marketing, would be marketing. So, I'd use the first word "Marketing" and link it to another article on my site. To do this just highlight the word, click on the link symbol, put in the url to the other article, and you've hyperlinked it. This is an anchor text. I might do the same thing with "articles on marketing" and link it to an article on article marketing.